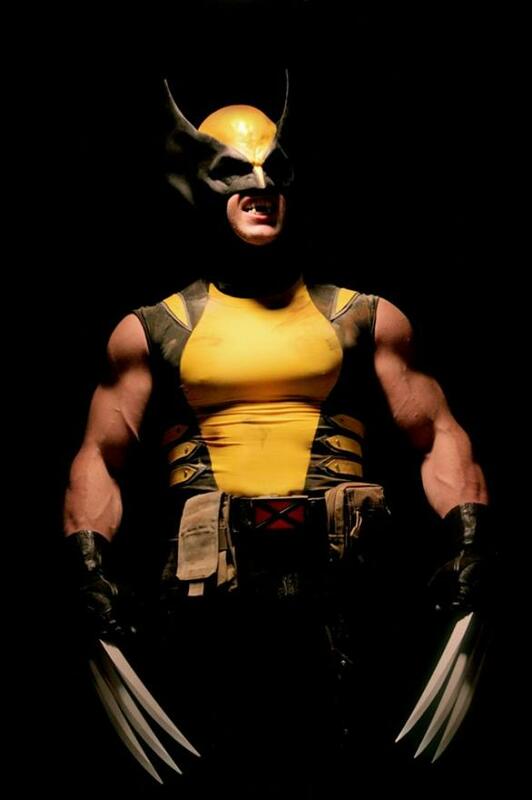 Do You Want to See Wolverine Movie Where He is in His Actual Costume? 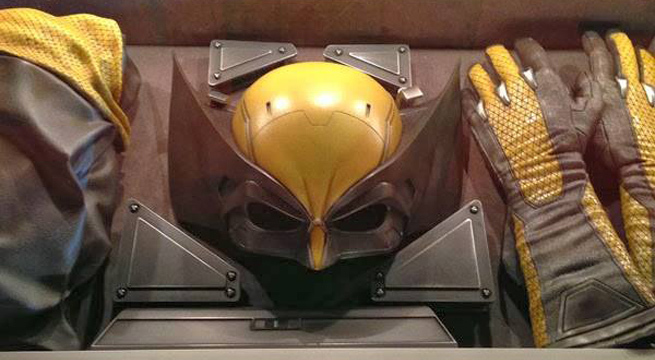 I feel like it is such a tease that we get a glimpse of Wolverine’s classic costume in The Wolverine (pictured above), but never have we seen Hugh Jackman wear it. 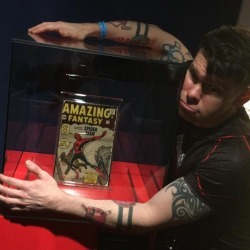 Not even for a promo pic or a behind the scenes fun image that is just for fans. 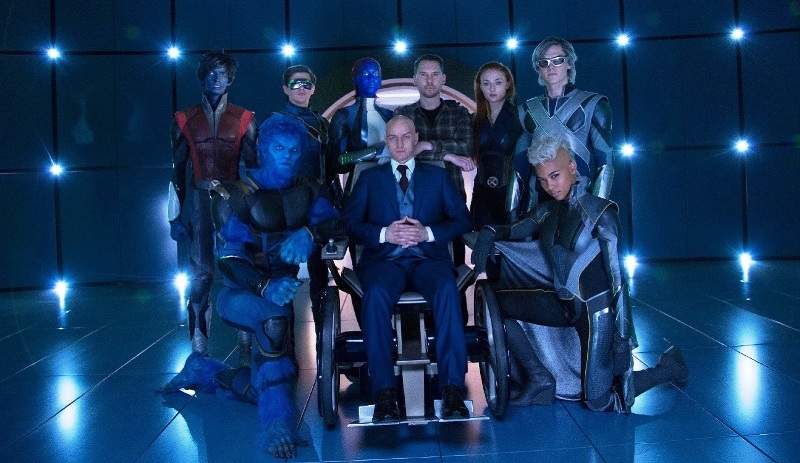 It was almost as if Fox did not want to give viewers that comic book look that many of us, including me, really wanted. 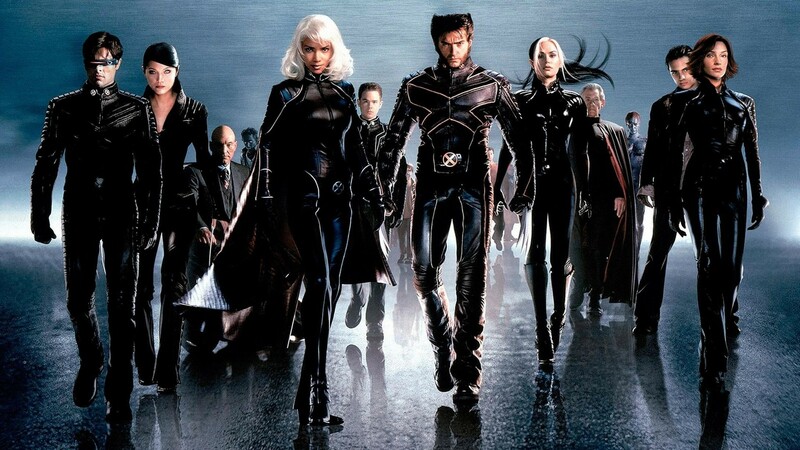 The original reason behind the ‘no costume’ rule for the X-Men was that director Bryan Singer did not think that yellow and blue spandex would appeal to modern audiences. Which is true and it did work decently on screen. Hence, we got black leather uniforms instead. This later translated over to the comics as the book was written with the team adopting black uniforms as well. This was an attempt to bridge the gap with new readers to get into comics and see similar looks from screen to print. 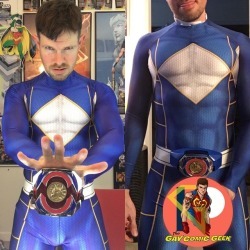 Separate universes, but still similar.